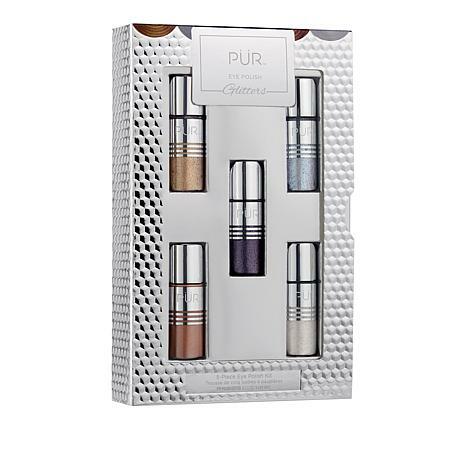 This no-mess solution to glitter eyeshadows is infused with metallic-look flecks and formulated for easy application. 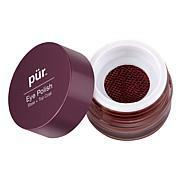 Lightly press eye polish on eyelids using silicone applicator. Tap in with ring finger for a blendable look. 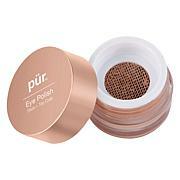 Can be worn on top of matte eyeshadows to add dimension or alone.